There will be times when you will want to give up, there will be days when nothing seems right - it's all a passing phase. Focus on your own journey, make sure you are understanding everything you do and why you are doing it. When did you first enter the world of Salesforce? My rather unexpected journey with Salesforce started in 2009. I was happily immersed in building protocol stacks and writing device drivers when the opportunity to explore Salesforce came calling. I was asked to build a mobile app with Salesforce integration capabilities and I never looked back after that! 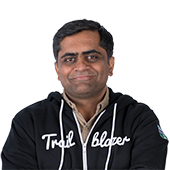 From a technology perspective, Trailhead has obviously helped me ramp up quickly on several products and frameworks. 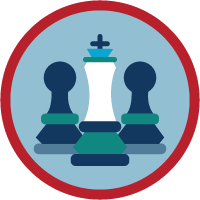 However, I think the biggest win I’ve had from Trailhead is not technical. For me, it has been the cyclic process of learning and giving back which has become a huge win. Yes, I have a strong career, but more than that, I have become a member of a global tribe. This sense of belonging is something I never would have expected from a technology company. 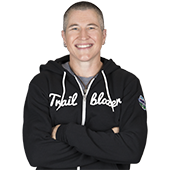 Outsiders to the community may not understand it, but the community in the Salesforce ecosystem is a part of my identity - it really defines who I am. The community has given me so much over the years that I can't be thankful enough. It’s one thing to have a job that you love and to make a good living, what an incredible gift that we’re also a part of a global village to learn from and lean on. No other company has a community like this which is why I try to do my bit to give back in every possible manner. 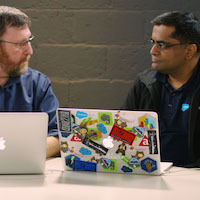 What is it about the Trailblazer community that makes it so special? I love the openness and the deeply ingrained culture of giving back in the Trailblazer community. About two years after I first learned about Salesforce, I found myself so intertwined with the community. I would regularly spend a couple of hours every day answering queries on the Salesforce Developer Forums and StackExchange. People would often reach out with follow up queries via email and phone calls for more guidance. The culture of giving helped me become an expert because of all the interesting issues I would come across in the forums. It even inspired me to run my own user group. Salesforce truly is my karma! Although I've a number of open source projects and contributions which I'm proud of, I believe being recognized as a Salesforce MVP for Summer '16 batch would be my biggest professional biggest accomplishment till date. There's nothing more gratifying than being rewarded for your community efforts. I run the Developer User Group in Jaipur (my home town), the third largest group in India, and on of the top ten largest groups worldwide. We try to organize learning events every two months and they are hugely popular. 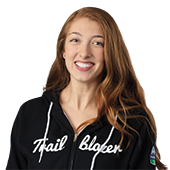 For most of our user group members, Trailhead is a completely new way of learning. 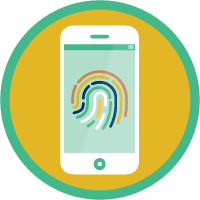 We’ve found that through Trailhead we’re able to show all kinds of students that it’s possible to build Salesforce skills. I'm a firm believer in the do it yourself philosophy. While classroom learning is quintessential, it's not always possible for every technology and for every person. 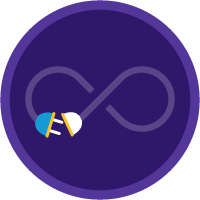 Trailhead fills that gap by allowing me and everyone around me to learn on their own. 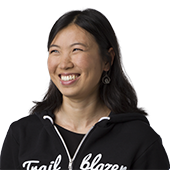 What message do you have for Trailblazers just starting out? There will be times when you will want to give up, there will be days when nothing seems right - it's all a passing phase. Focus on your own journey, make sure you are understanding everything you do and why you are doing it. A Salesforce career will provide you a good living monetarily and through the loving community, it is 100% worth the effort.